In my country the Christmas season gifts are not brought by Santa Claus. Our children believe that the presents came from the three magic Kings from the East. These penguins are the Kings of the South, but they have seemed appropriate for a day like today, a day that should be full of peace, serenity and with good feelings for 2015. Una meravella de suavitat i pau. Molt adient per aquestes santes festes! I que els reis portin a nosaltres, sempre nens, l'autenticitat de la natura, la llum, la pau i la generositat que es varen emportar en veure Jesús Nen fa dos mil anys! Avui com ahir, gràcies! 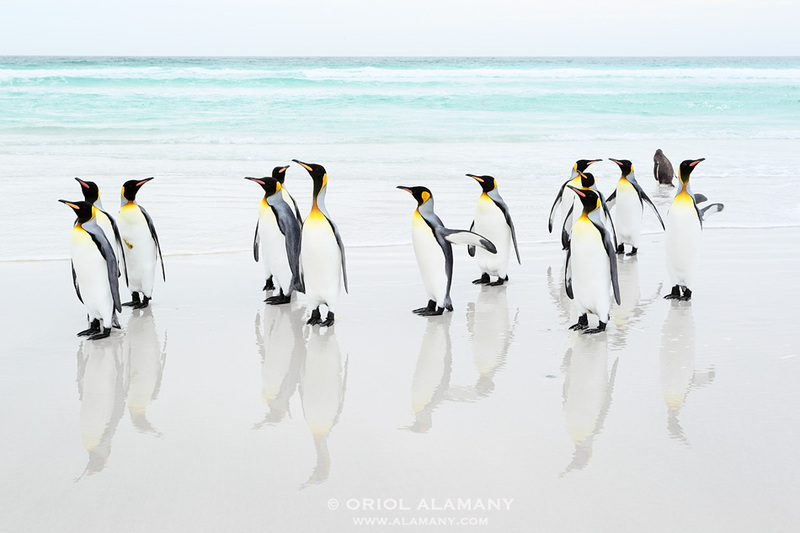 Awesome, Oriol Alamany. Thanks for sharing !